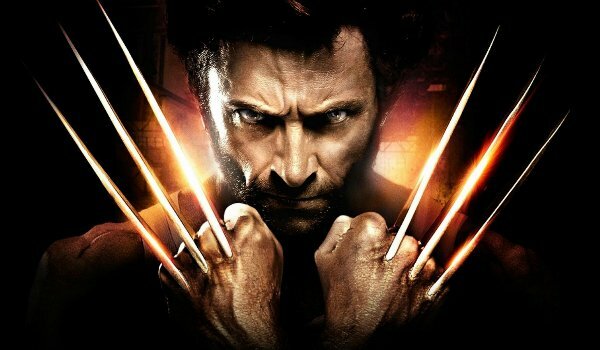 Let me preface this by saying that I love Hugh Jackman as Wolverine, and his portrayal of the legendary mutant in X-Men: Days of Future Past. LOVE HIM. His turn in X-Men is his best, yet. I even said that in my review of the movie. However, it's time for him to walk away from the role that helped put him on the map, and I'll explain why in this week's Monday Movie Memo. Watch the video above. And an explanation as to how Bryan Singer filmed that amazing Quicksilver scene!